The Day The ‘Conducator’ Died. A final chapter for the year of song. 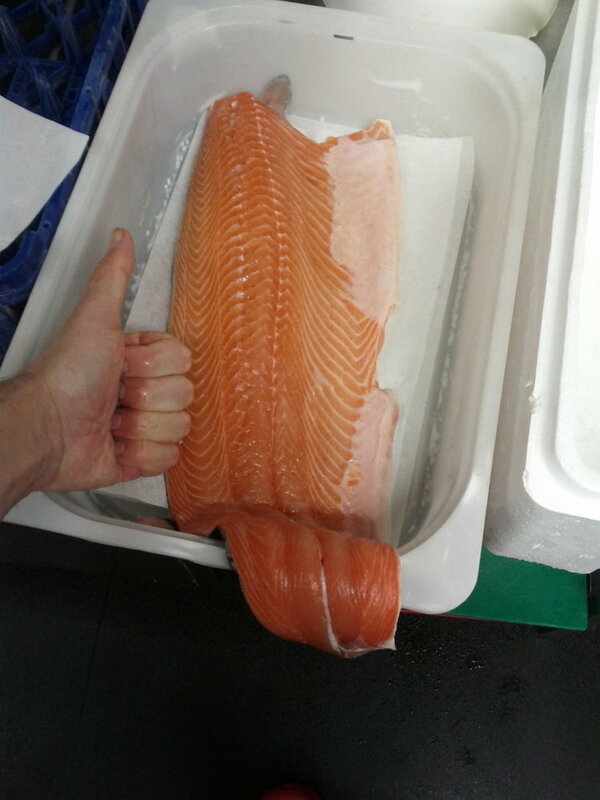 Now that’s a salmon fillet. Taken with picplz at Made In Belfast in Belfast. Previous Previous post: Pu*k rock.